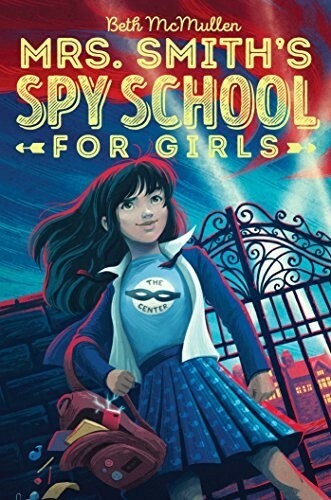 After a botched escape plan from her boarding school, Abigail is stunned to discover the school is actually a cover for an elite spy ring called The Center, along with being training grounds for future spies. Even more shocking? 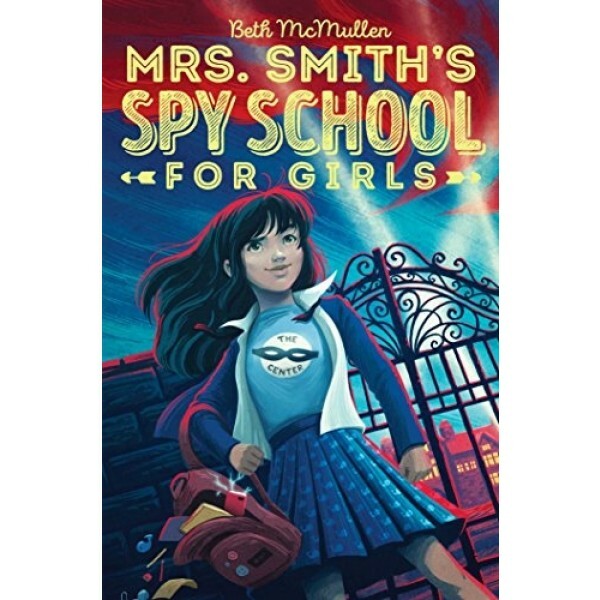 Abigail's mother is a top agent for The Center and she has gone MIA, with valuable information that many people would like to have -- at any cost. Abigail's adventures continue in the sequel, Power Play.